These are the supplements and recommended dosage that will help you lose fat, maintain muscle mass, and give you natural energy for the weeks ahead. 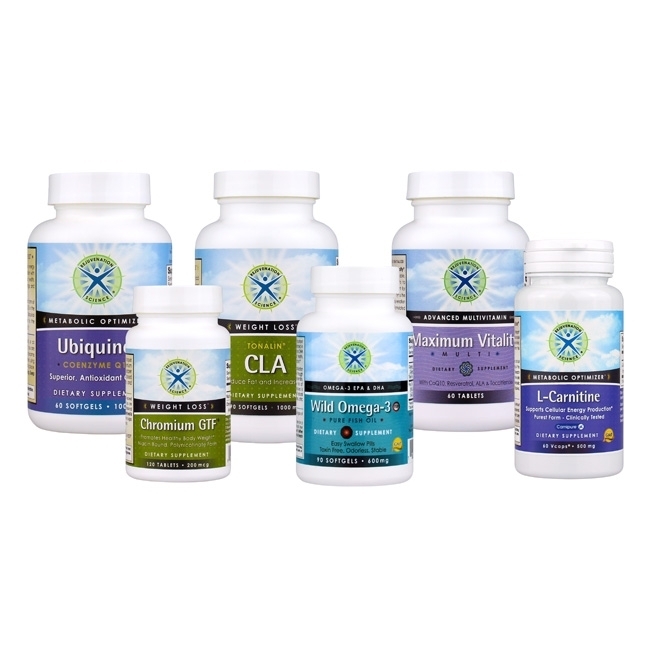 These synergistic supplements help manage your appetite, maintain energy, and help manage your weight. Successful weight management requires exercise and a healthy lifestyle. The daily dose is described above. Taking as a divided dose is best, meaning split the dose - about 1/2 with your morning meal and 1/2 with your evening meal. It is best to take the Metabolic Optimizer components in the morning because they give you energy.